A great way to see the European Lechuza colors and finishes right at your fingertips. 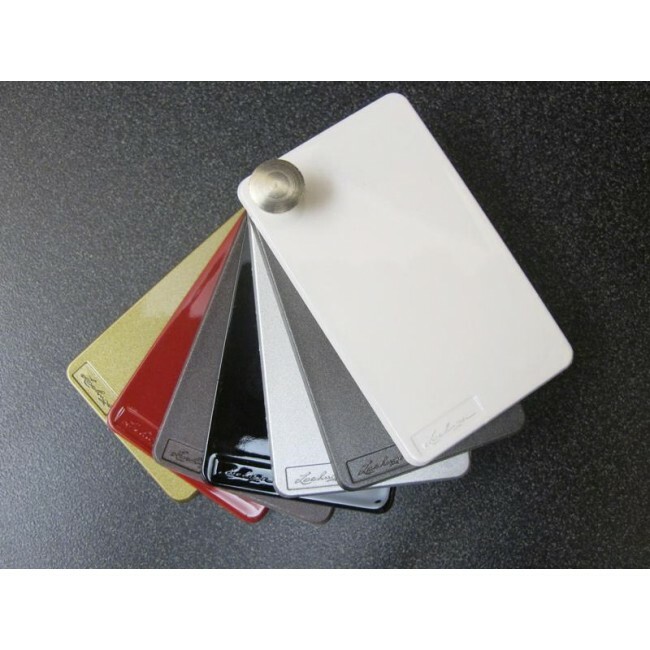 This mini color chip sample set can assist you with color matching on the job. These chips provide the actual finish on the actual material of which Lechuza Planters are made.